Anybody catch the Mountaineers game yesterday? The one everyone (self included) was sure they were going to lose when they were down by two touchdowns in the 4th quarter? The one that was then won with seconds to spare when redshirt sophomore Josh Lambert kicked a 55-yard field goal -- with distance to spare -- right through the center of the uprights to win the game on the road? Dude I honestly do not care what team you support, if you like college football, then that is legit. I'm still not over it. You know how you know you're really a teacher? When you are super excited to teach your lessons this week. 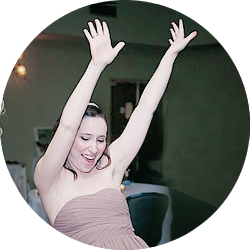 Now, don't get me wrong, I'm not really ever thrilled to teach things like transitive and intransitive verbs or progressive tenses -- but I do try to make it fun. But we start a new quarter tomorrow, and I'm excited for some reading we have to do this week as well as some new writing projects we're starting. At the very least, I'm glad about the organization that I (think, pray, hope) I'm starting this quarter with. I worked all day today on everything, so here's hoping! World's cutest bunny figures out what the chew log Alex got him is for ... two years later. Me and a llama at Junior League of Huntington's Touch a Truck event. I'll stay with bunnies. 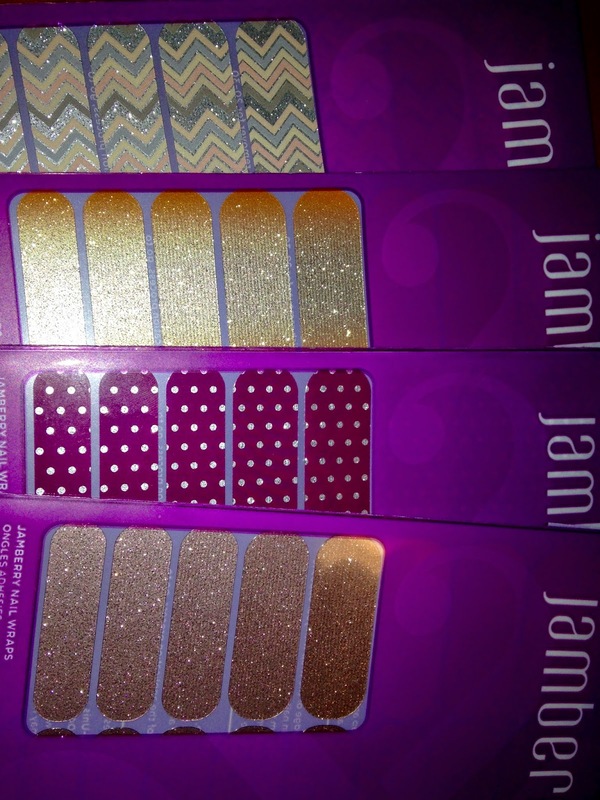 Best Jamberry order of all time! Sugar&Spice, Pumpkin Spice, Icy Boysenberry Polka and Rose Gold Sparkle! I'm wearing Pumpkin Spice and I LOVE IT! 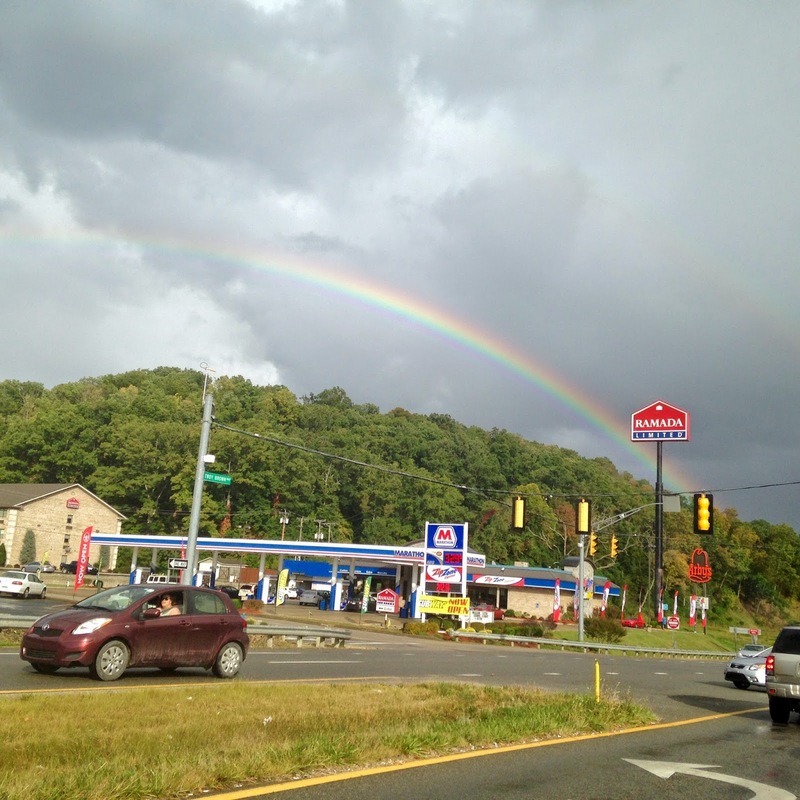 A double rainbow that I saw on my way to Morgantown a couple weeks ago! I have never seen so many rainbows in my life like I did that day! Last week's WVU vs. Kansas game. It was so fun, but so cold! A photo of me and Allie that made it onto the jumbotron! You just have to put it on Twitter and tag it! Another shot of the world's cutest bunny. Looking off into space. Lord only knows.